If you’re not sure if we can cater to your needs, please do get in touch and we’ll see how we can help. 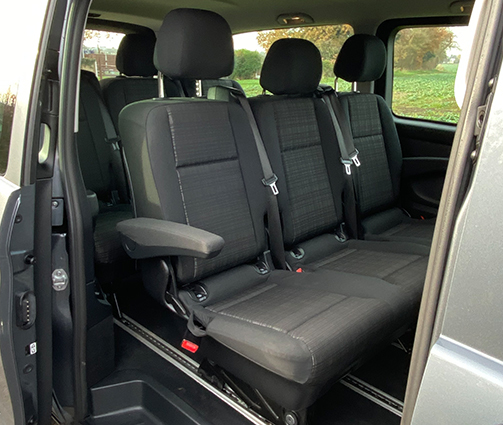 - Transport in our exquisitely maintained 8-seater Ford Transit minibus. 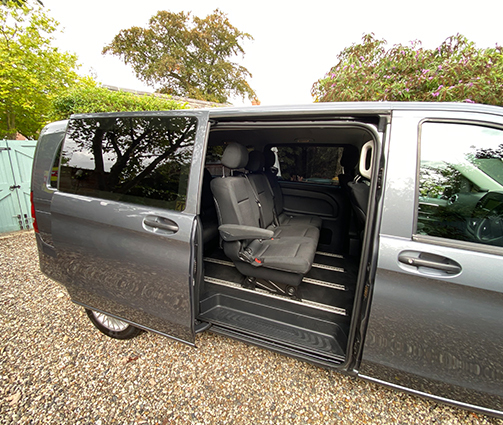 - Additional space provided for up to 8 medium-sized bags & hand luggage - perfect if you’re heading off on holiday. 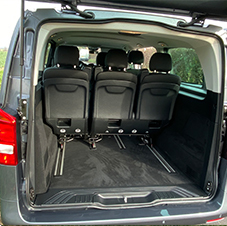 - Our minibus features front-sliding doors and twin opening rear doors for ease of boarding access. 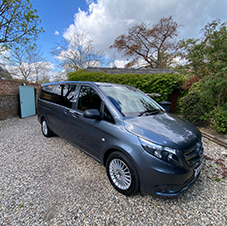 - The minibus is serviced and cared for with expert precision, so we can guarantee it is ready for any length of journey you require. 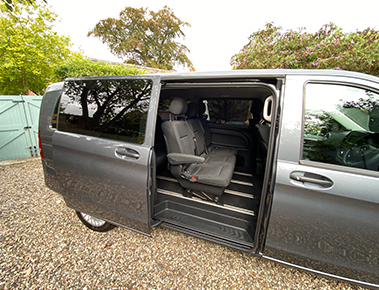 - Fully airconditioned & Wi-Fi Connectability. 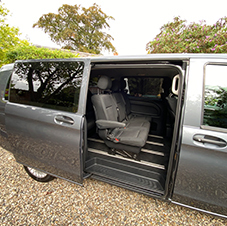 - Full safety and security features are providing, allowing your party to travel in reassuring comfort. 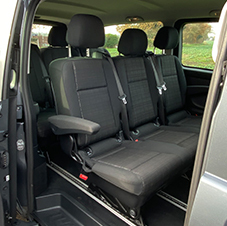 - Our minibus is, and always will be, smoke-free, so you don’t need to be concerned about any unpleasant smells. Why choose us? 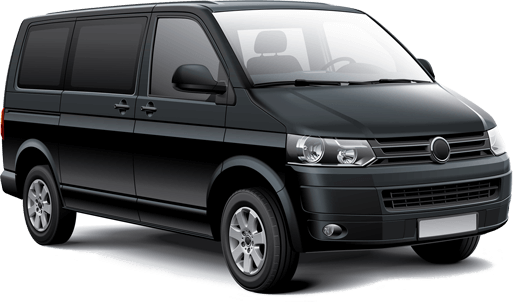 We endeavour to ensure that we provide the most complete service possible. We want our customers to feel safe, secure, and well cared for during their journey, so we have taken every step imaginable to ensure that these goals are met. 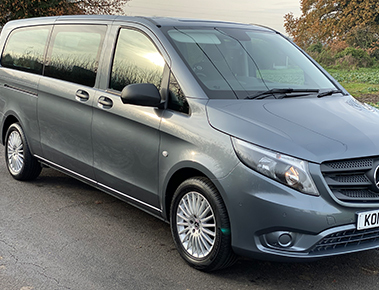 Thanks to our years of experience and our dedication to excellence throughout our operations, we’re certain we can provide the minibus hire services that your large party requires. If you’re ready to book, or have any questions, please don’t hesitate to get in touch.